With picturesque private schools and public sports facilities all over Elsternwick, the suburb has developed a reputation for beautiful landscapes. It is an area rich in European history and influence, which is also present in its home and lawn design. 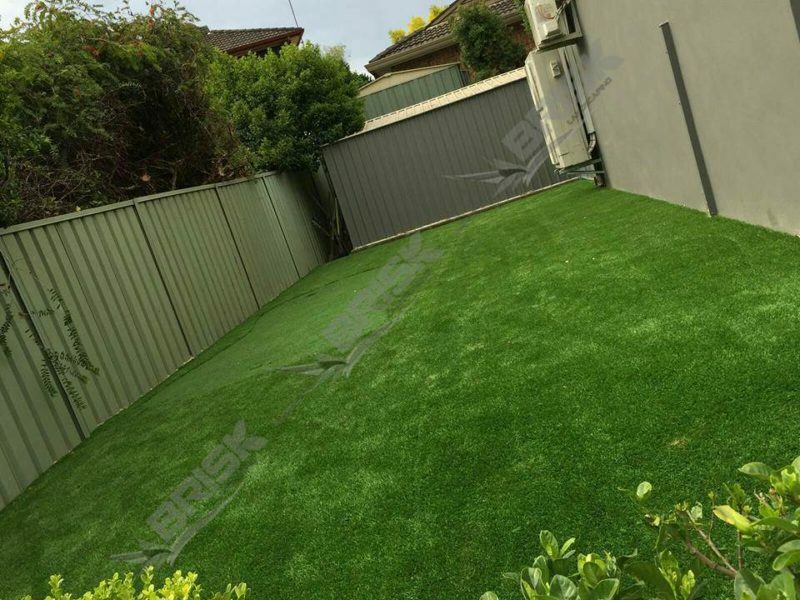 At Brisk Landscaping, we strive to design lawns and yards that our customers will love for years to come, which is why we promise to deliver only the best in landscaping services to the Elsternwick community. Our experienced team works with both commercial and residential properties, both large and small, in Elsternwick and surrounding suburbs. Whether you need a bit of garden maintenance or would like a completely fresh astroturf lawn installed, we have the right options for you. We also specialise in construction and maintenance of outdoor fixtures such as decks, patios, pergolas, retaining walls and more. Have you bought a new property that needs yard management? Are you trying to increase the value of your home before you sell, or revamp your yard after the kids have moved out of home? Whatever the situation, there’s no landscaping problem that we can’t resolve. Why pay an arm and a leg for your lawn? We offer competitive rates for quality service and promise to work efficiently. We prioritise communication with our customers to make sure that we are on the same page every step of the way. From initial consultation to design to carrying out your plan, we ensure that our Elsternwick clients will feel supported through our personalised services. If you have a home, business or other property in Elsternwick that needs lawn maintenance, you know who to contact. If you are interested in our resources, don’t hesitate to get in touch!